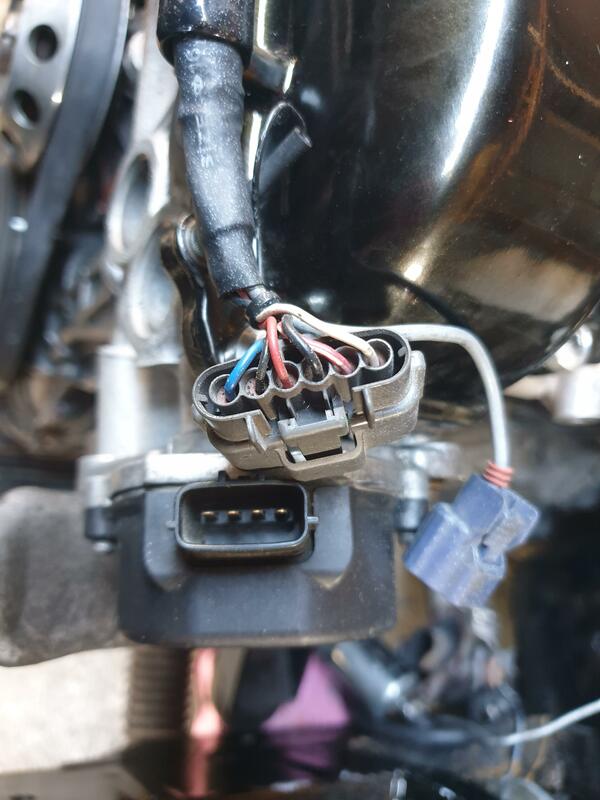 Red link ecu g4 xtreme. 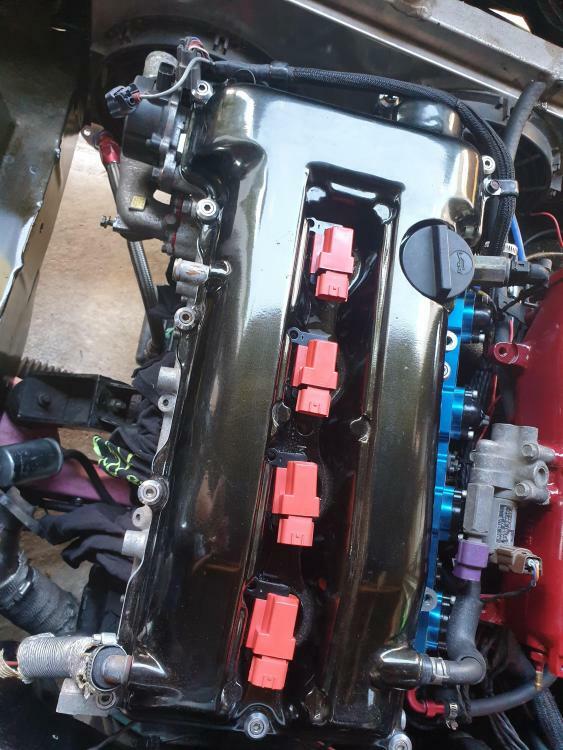 Changing a few bits on my sr20de to det part. Need help swapping the CAS pins from de to det case. And how would i go about wiring in my s15 coils?? 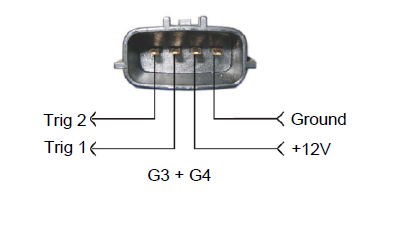 Ground, switch 12v?? Senor to ecu?? 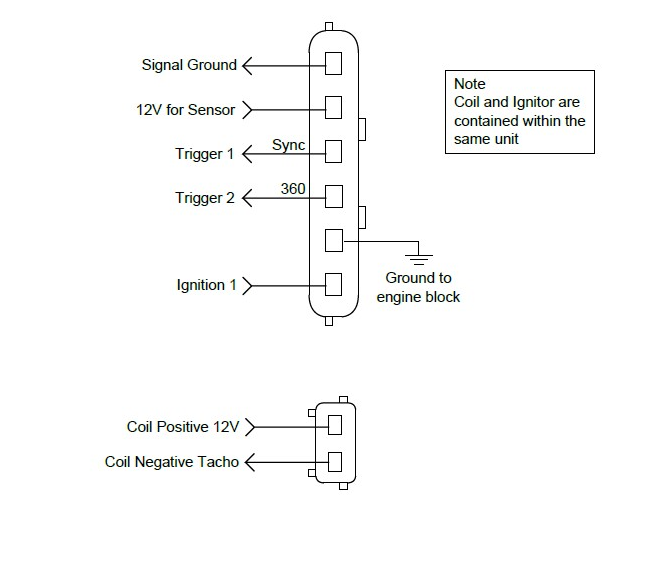 So with the coils is the 12v just a common igntion/switched 12v? ?